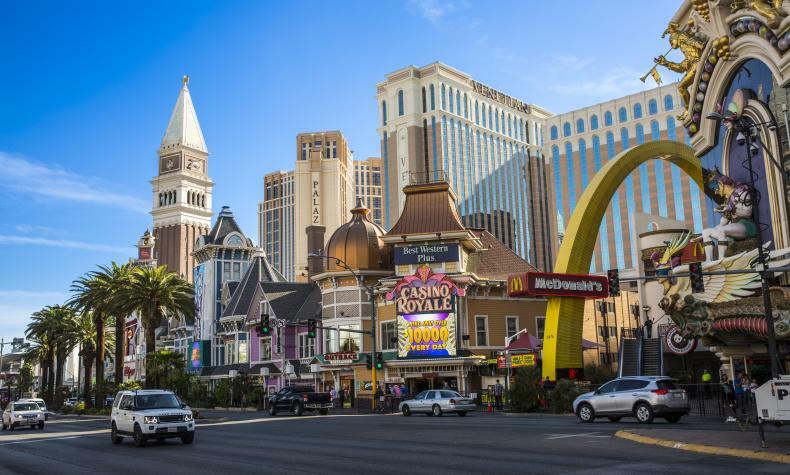 One of the most affordable prices on the Strip, each newly remodeled room at the Best Western Plus Casino Royale is a tranquil retreat away from Vegas excitement. Recent room upgrades include new granite countertops and plush bedding. The casino offers a wide variety of exciting gaming action. Dining includes Outback Steakhouse with beautiful views of the Strip, classic White Castle, Denny’s, and a food court. 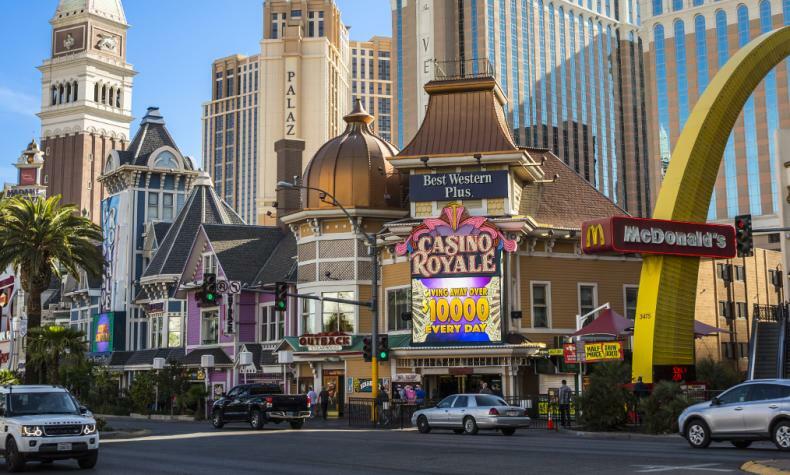 Enjoy comfortable, affordable accommodations surrounded by the 24/7 sizzle of the Strip.